Since some would-be choir members cannot attend weekly practices, we have a special Christmas Choir at Advent/Christmas time with a limited number of rehearsals. 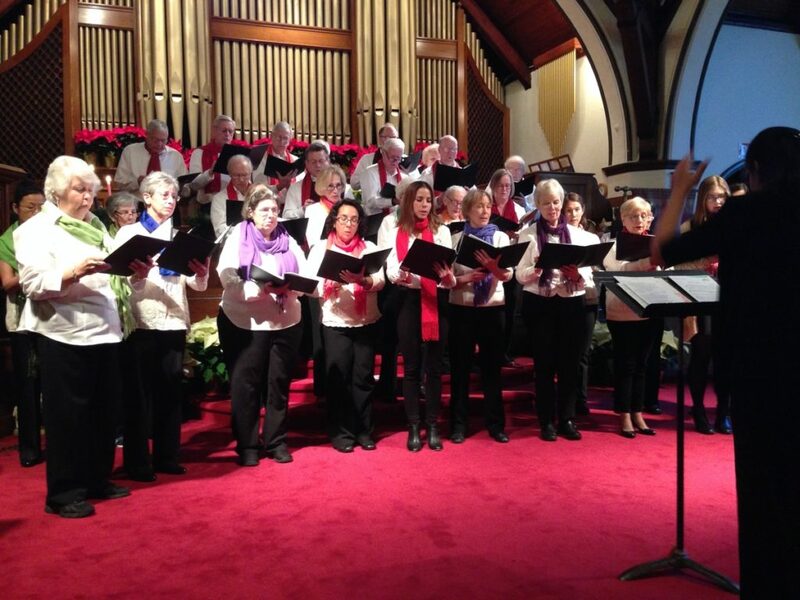 This group presents songs before Christmas and joins with our senior adult choir to share the Christmas spirit with over 30 voices. Last year, we were told our Christmas Choir’s performance was so beautifully moving that it made several people cry. This is how many of us feel every week, as we hear our senior adult choir fill our sanctuary with their moving voices.